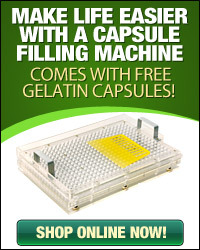 Our empty pure gelatin capsules are designed fill with the herbs, supplements, or extracts you choose. 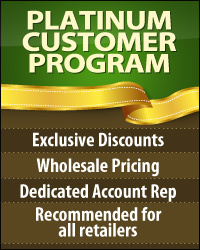 Imagine creating your own personalized blends! Some herbs, spices, and supplements are difficult to take due to flavor, consistency, or oral side effects - our capsules make it easy. 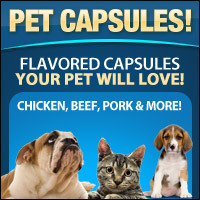 Do not fill capsules with liquid, as it can cause capsules to dissolve. Avoid direct sunlight, hot water or high temperatures. 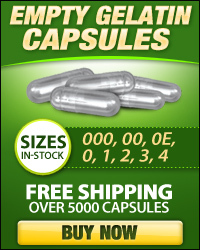 Doses may differ depending on the type, density and amount of filling in each capsule.